In this image-centric era, where marketers are focused on creating compelling visual content, you need a tool to help you stand out and engage your audience. 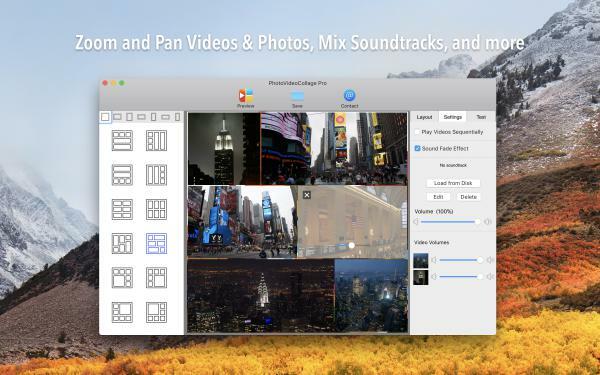 PhotoVideoCollage is a Mac and iOS app designed to help marketers craft brand stories in a truly entertaining manner. 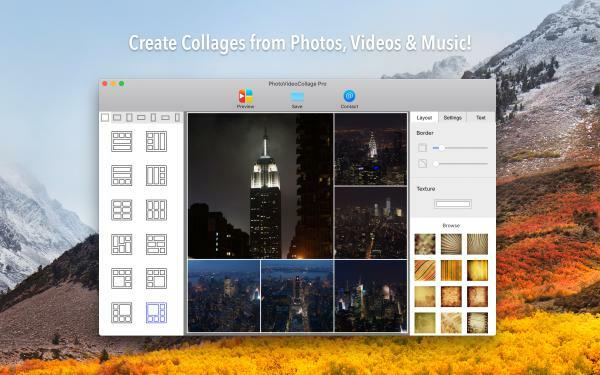 The app allows you to create engaging collages not only from photos, but also videos and music in order to deliver a piece of visual content that will truly impact your audience. With PhotoVideoCollage you can effectively increase brand recognition by producing alluring montages. You can show users how your company has evolved over the years, how a certain product works, display funny photos from an early morning staff meeting or promote a huge sale. 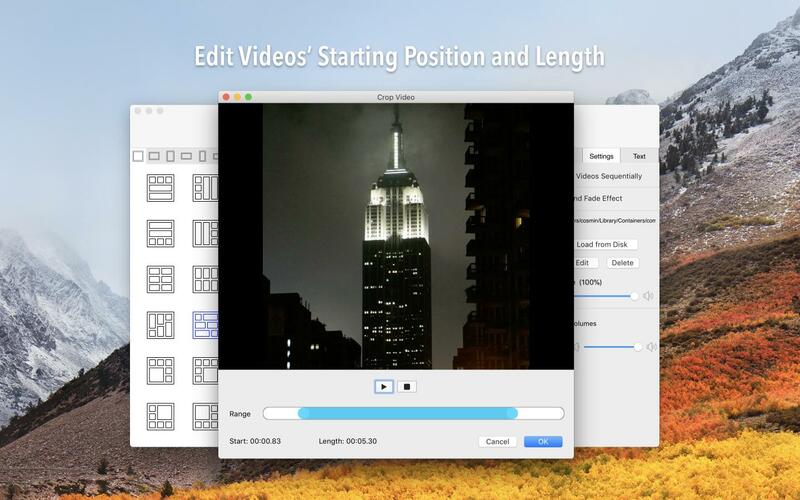 Depending on the industry you're coming from, you can easily use PhotoVideoCollage to gain that competitive edge. For example, as a travel agency, you can improve your content marketing strategy and make your blog posts truly entertaining by creating a collage from photos and videos from your latest info-trip.As a web development company, you can easily highlight your portfolio through an interesting collage. You can also use PhotoVideoCollage in the real estate business to market your properties in an interactive manner. Regardless of the niche, the app provides you with multiple possibilities to produce eye-catching montages. 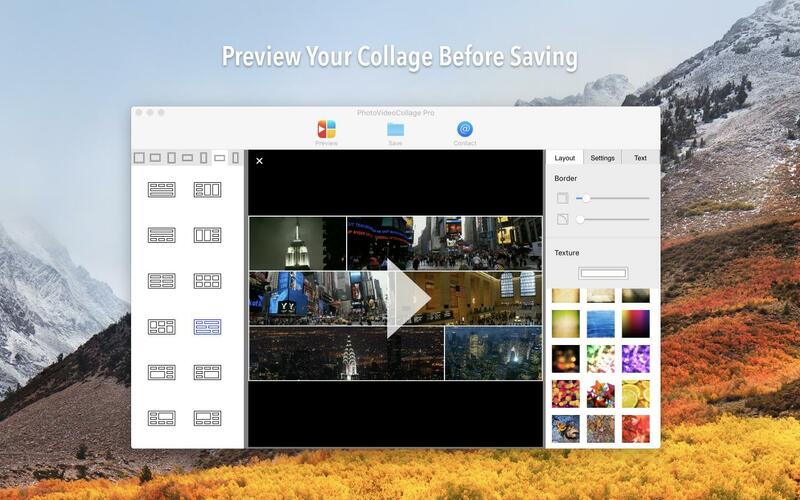 PhotoVideoCollage empowers you to make your own video collage and customize it according to your marketing needs in just a couple of steps. 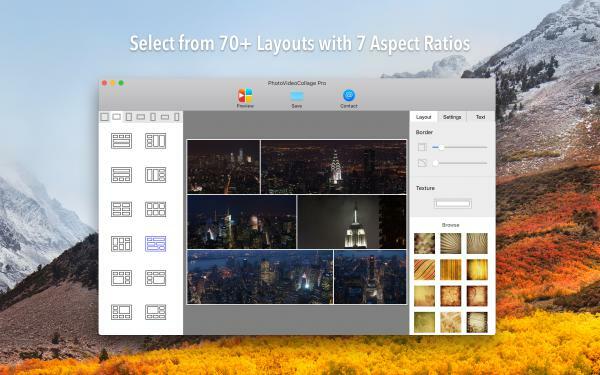 To that end you can select from a wide assortment of layouts for your design, insert background music to create a special atmosphere, apply special audio effects, add borders and many more. In addition to providing complete customization, PhotoVideoCollage also makes it super-easy to share your fresh content on social networking sites like Instagram, Facebook or YouTube and grab the attention of your visitors, leads and clients. Are you searching for a app to create engaging photo and video collages? Download PhotoVideoCollage right now!